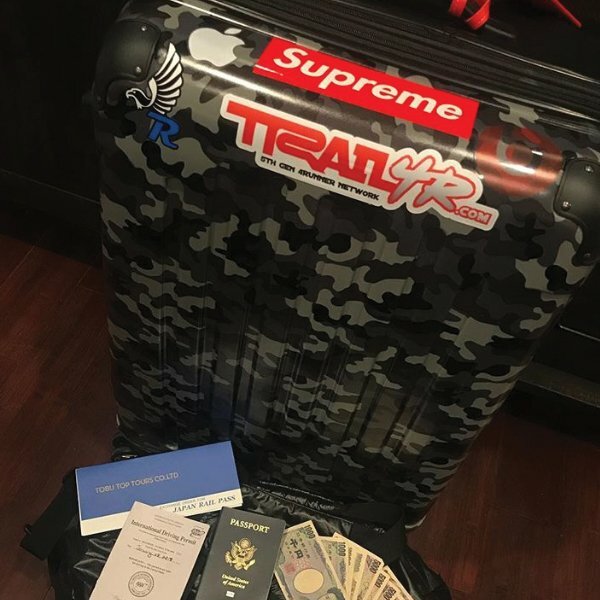 The triple OG sticker that started it all. 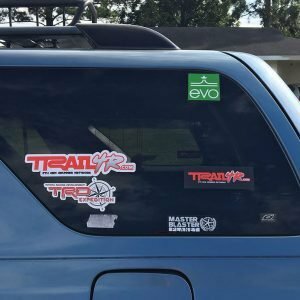 This was stage 1 of Trail 4Runner and the Trail4R.com brand. 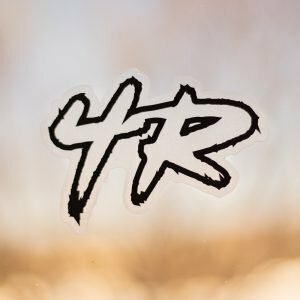 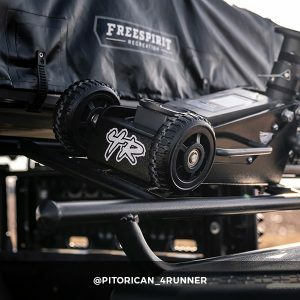 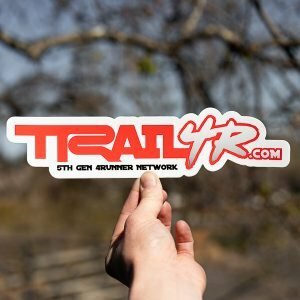 The official 5th Gen 4Runner Network and Resource. Slap this one on your D pillar window or your moms Kia, I am sure she would be stoked to have it. Use caution: Some products are known to cause extreme HP gains and will possibly make you insta-famous. 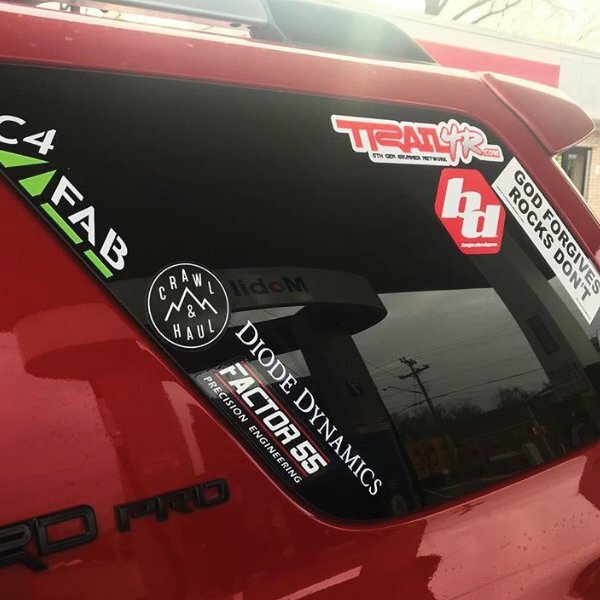 Pretty self-explanatory. 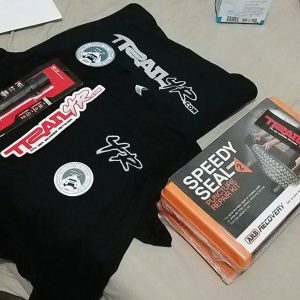 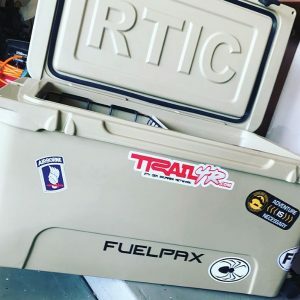 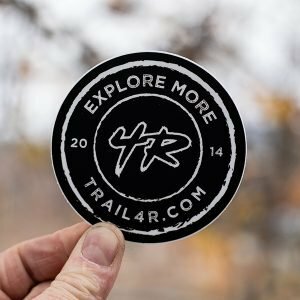 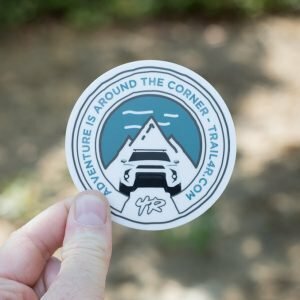 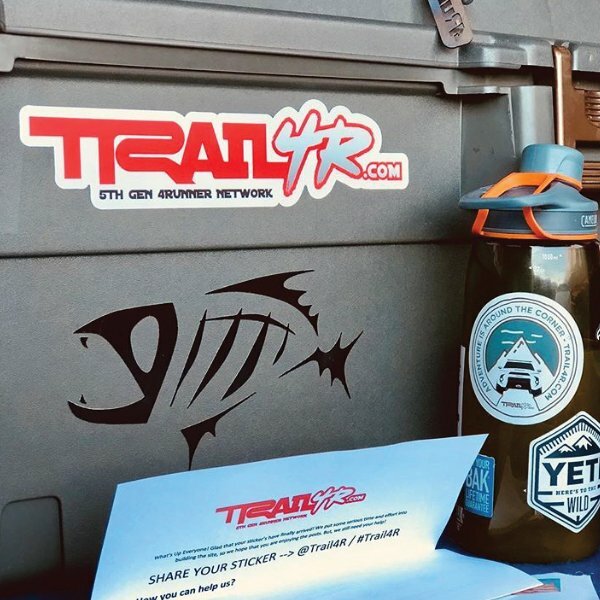 The official Trail4R.com Die Cut Stickers. 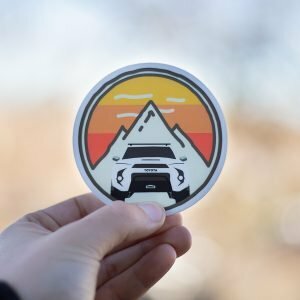 They are pretty epic and feel great in your hand. 10″ x 2.5″ but size may vary depending on current stock. 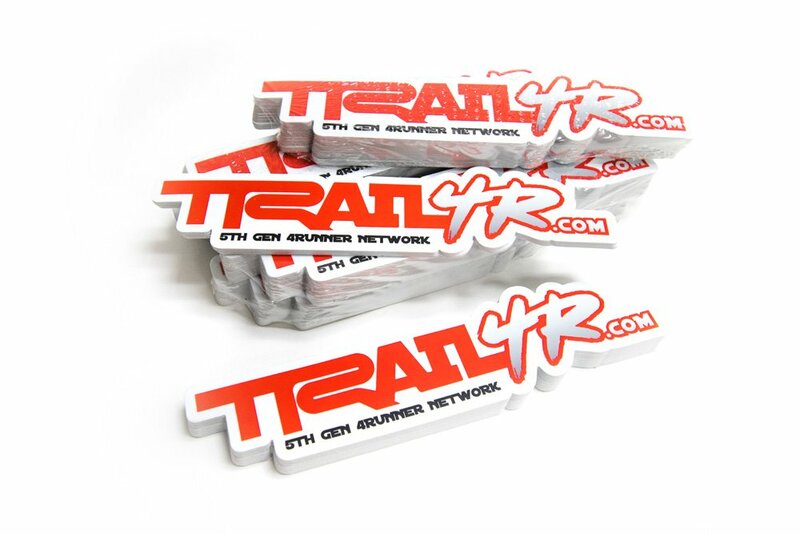 Sometimes we have the smaller 9″ length sticker in stock as well. 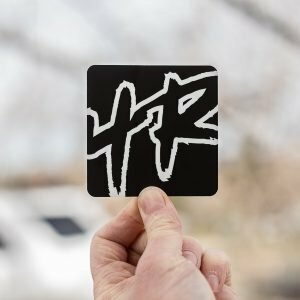 If you are looking for street cred, build inspiration, Installs, and new finds, then this Newsletter is for you! We accept all major credit cards and payment options. 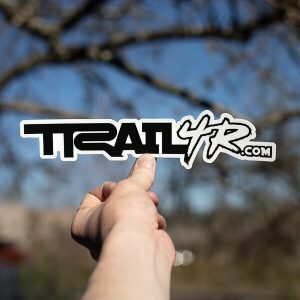 Get your 100% organic, non-GMO hand-crafted code below! 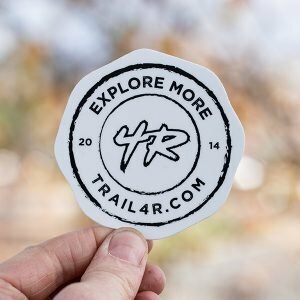 Get access to new 4Runner gear, free stickers, product reviews, installs and much more! We will never spam your inbox. 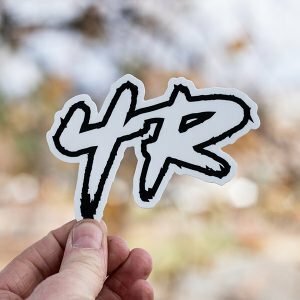 Our content is pretty fire! We will also never sell out and sell your data.